Introducing them New ST400 Prestige. 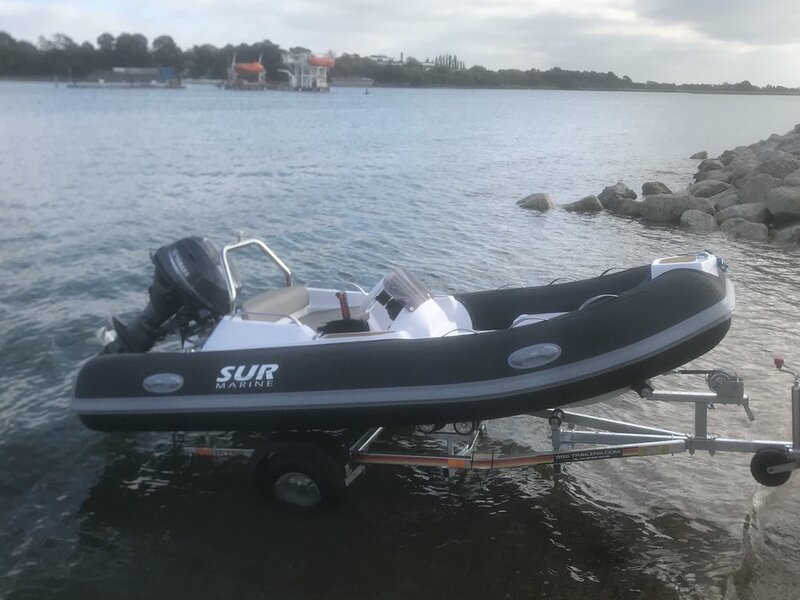 If you looking for a light weight tender for the back of you boat or just a call rib for the water ways the ST400 have it covered. 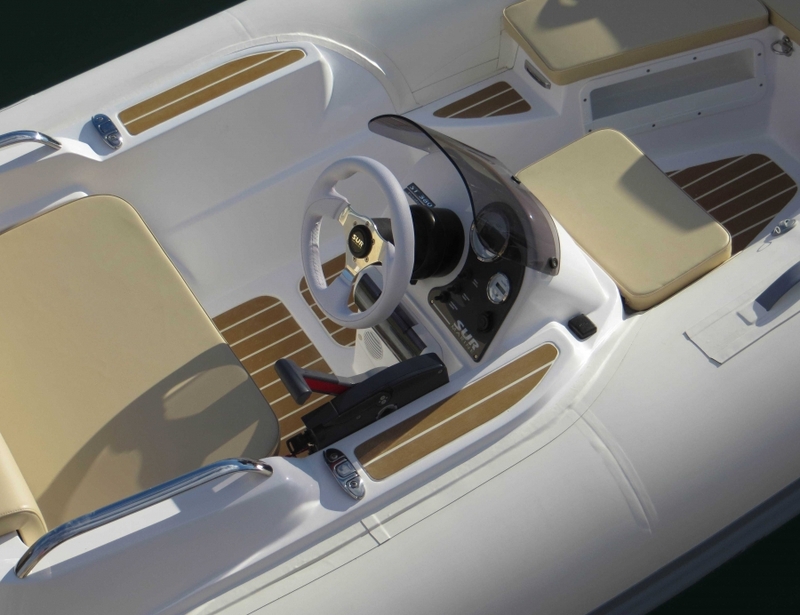 With her rear bench seat and forward seating for 4 there is lots of space for entertaining. Please contact us for more information. Due in stock at the end of April. 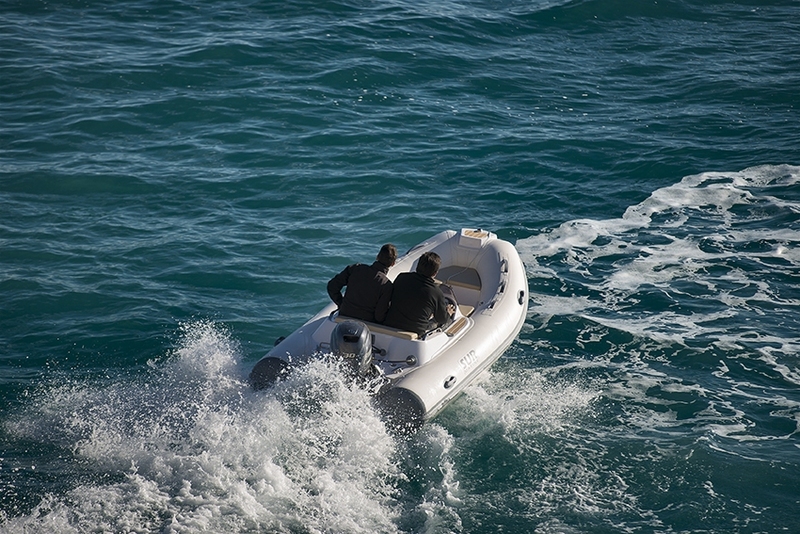 It is an ideal tender for those who want – for reasons of space on board the yacht – the viability of a top tender and with remarkable navigational skills, exalted by the large trimmed car flaps. 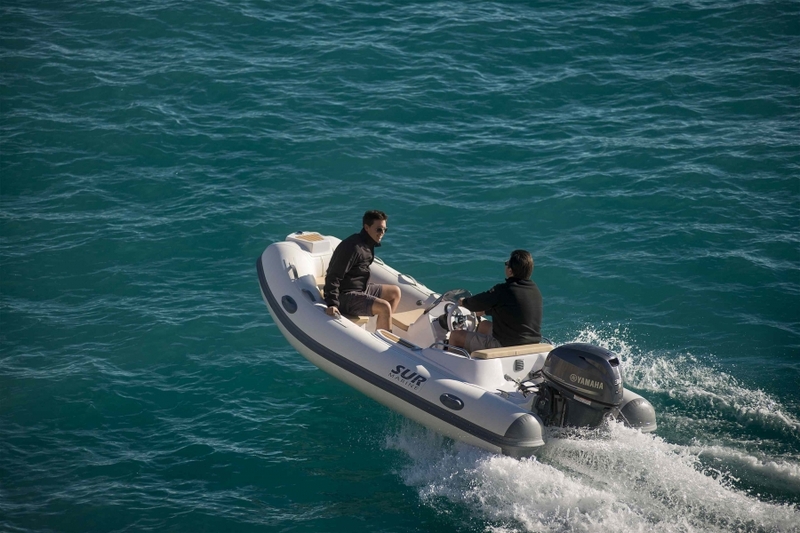 The hull, weight balance, the lightness of the structure allow for nautical skiing and excellent performance already at 25 hp, which even exuberant with the 25 and 40 hp.